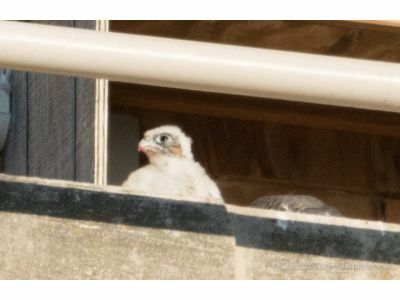 Kalamazoo Falcon chicks need names! Now that the Peregrine chicks are banded, they need names! The Fifth/Third Bank is once again hosting a contest to name the birds. Ron Foor, Fifth/Third Community President and Gail Walter from the Audubon Society of Kalamazoo visited the Lori Moore Show to talk about the naming contest.